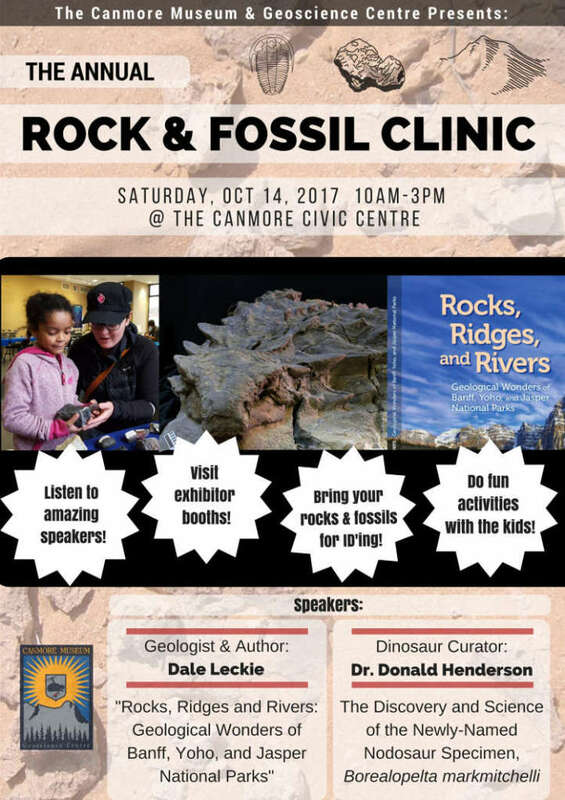 This year’s Rock and Fossils Clinic was held at the Canmore Museum and Geosciecne Centre on October 14, 2017. 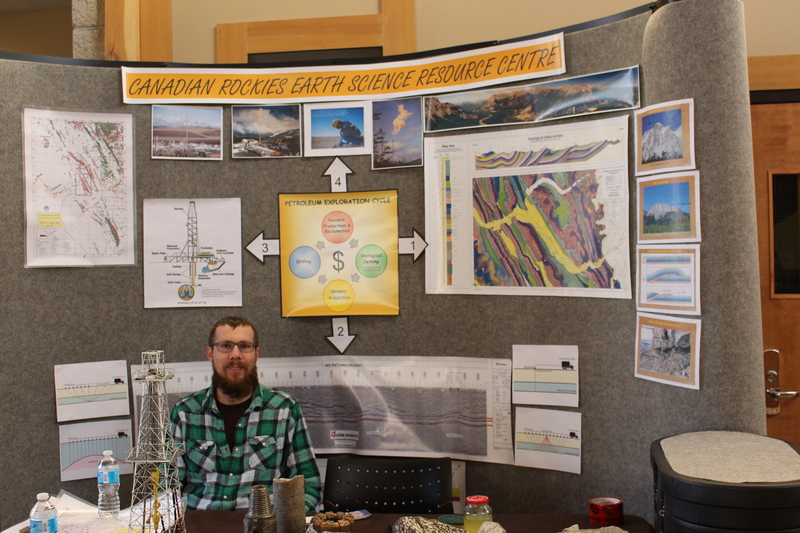 The event was partially sponsored by CRESRC. 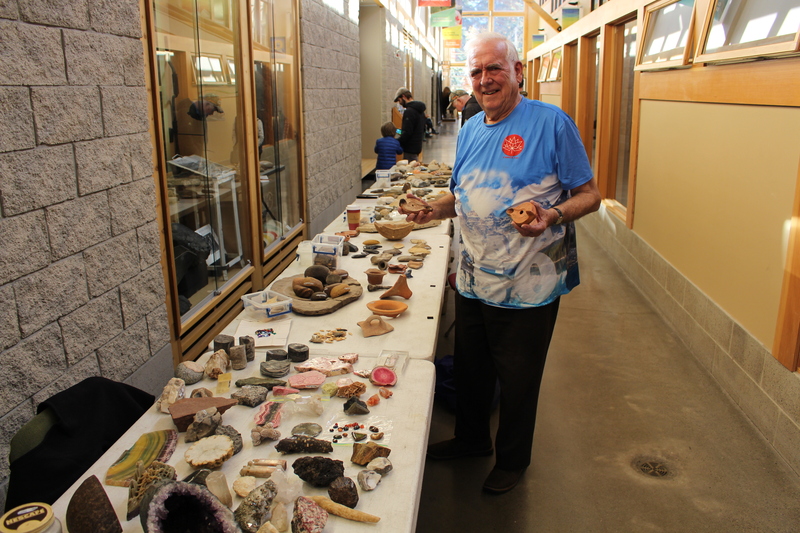 The CRESRC’s traveling booth was set up at the event along with four tables of rocks, fossils and artifacts presented by Gus Van Heusden. 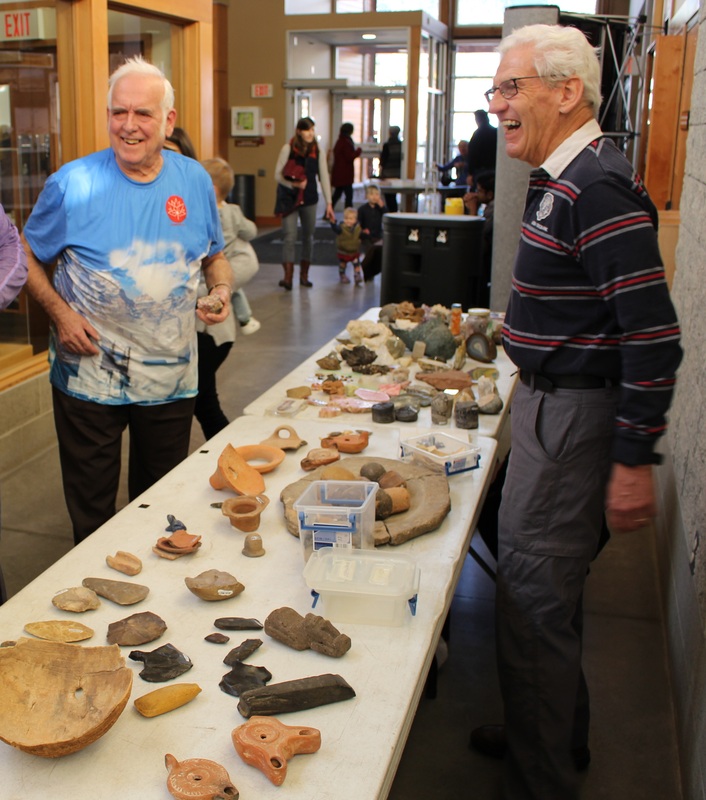 Many of the Gus’s samples are normally on display at CRESRC during the year.